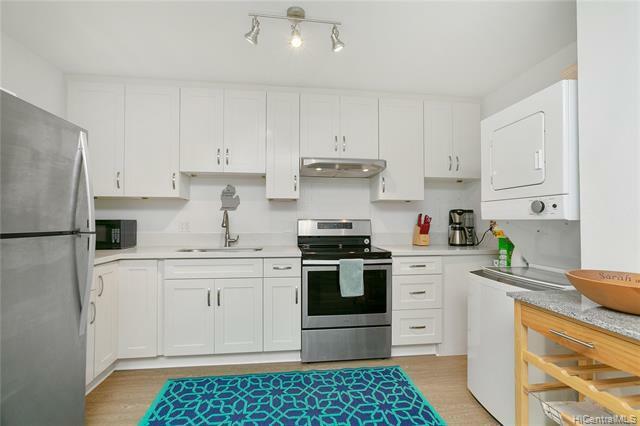 This condo features a newly renovated kitchen with shaker style cabinets, gorgeous counter tops, and in unit laundry. 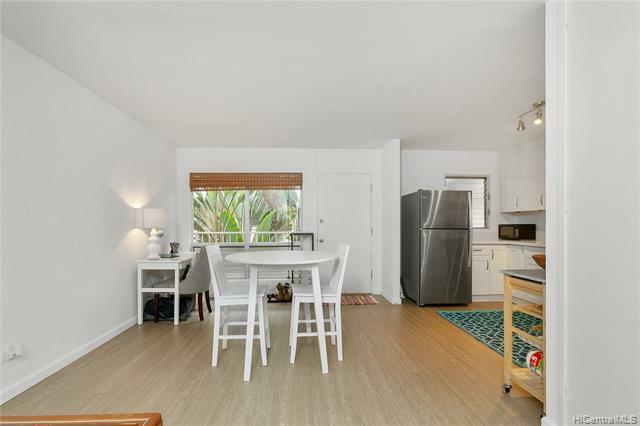 The low maintenance flooring extends from the kitchen to the living space and into the 2 bedrooms. 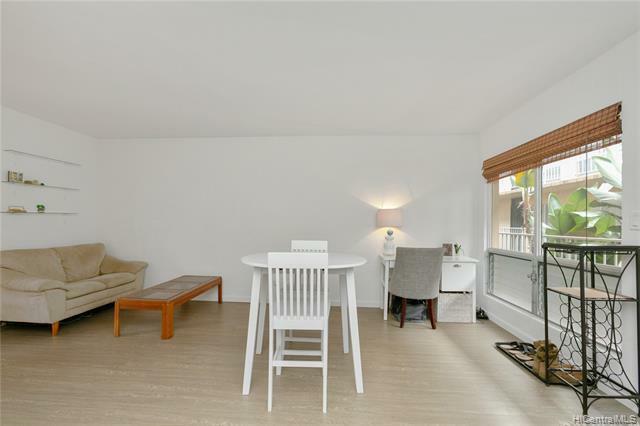 The larger of the two bedrooms features a window AC unit to keep you cool at night. 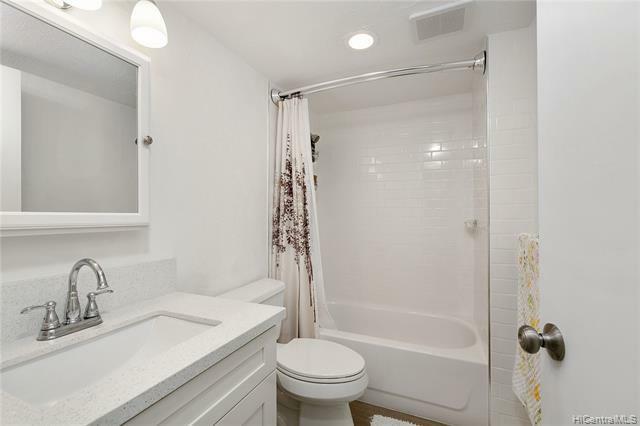 The bathroom has also been recently renovated and the maintenance fees are only $346/mo!